The autumn of 1967 saw the end of steam on the Eastern Region and at the great railway centre of Crewe. 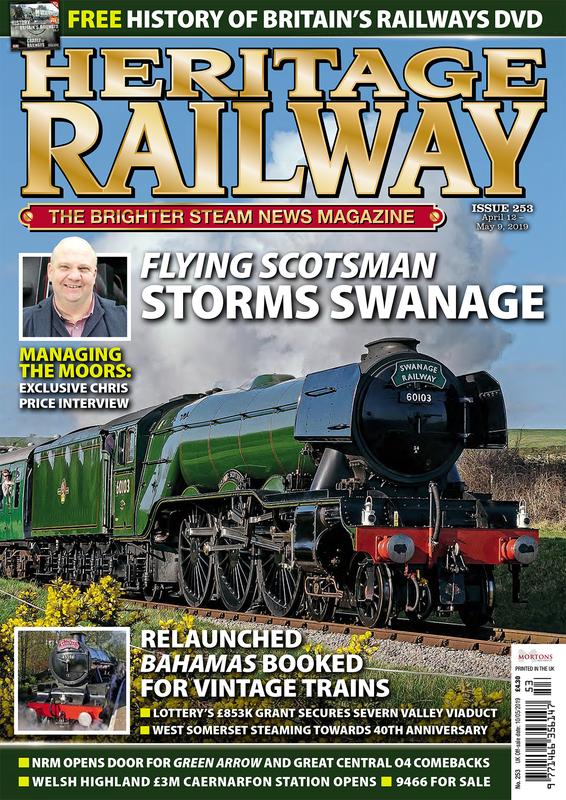 BR also introduced a ban on privately-owned steam engines. 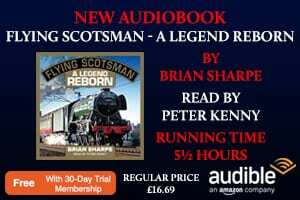 Brian Sharpe recounts not only how BR’s steam operations rapidly contracted as the final curtain approached but also how many now-famous locomotives were being saved. 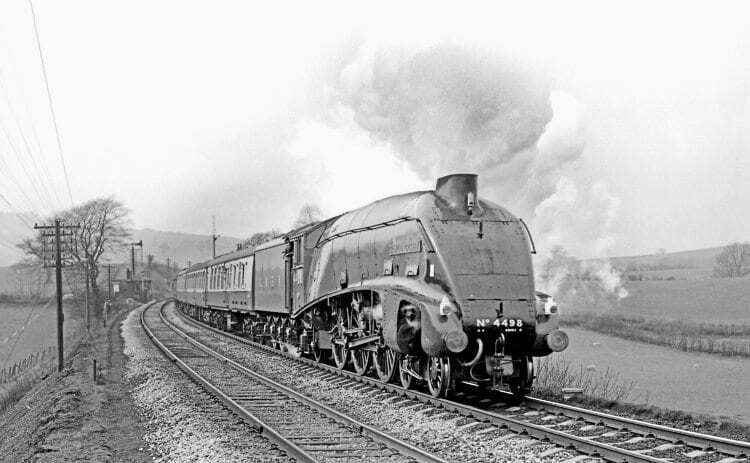 In July 1967, the Bulleid Pacifics bowed out on the South Western main line and the last steam engines on the Scottish Region; NBR J36 0-6-0s Nos. 65288 and 65345 dropped their fires. 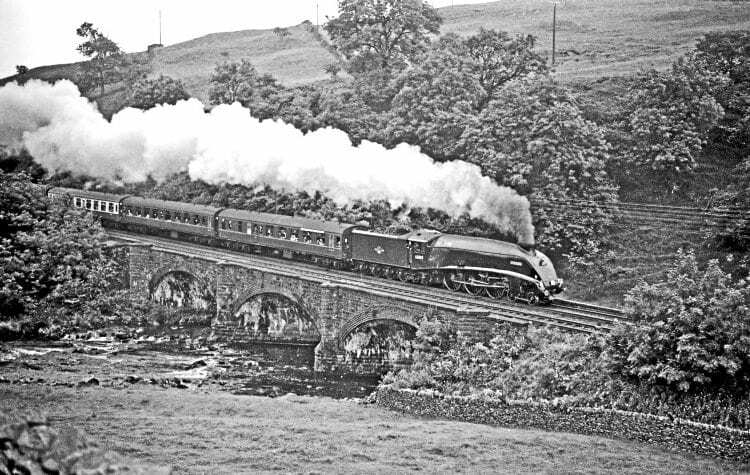 At the end of August, the Settle & Carlisle line said goodbye to the Jubilees and by the end of September steam had virtually disappeared from the Eastern Region. 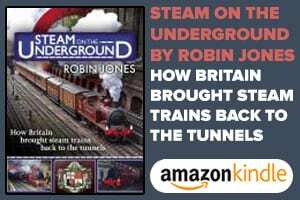 The Eastern and North Eastern regions had merged in 1966 and while steam ended in the North East on September 9, 1967, a handful of West Riding sheds retained a steam allocation into October. Holbeck still had Jubilees Nos. 45562 Alberta and 45593 Kolhapur on its books as well as a few ‘Black Fives’, of which No. 45428 emerged as something of a star, leading to its purchase for preservation on withdrawal, along with Kolhapur. A number of Fairburn 4MT 2-6-4Ts remained active up to the end of September, their duties including the short Bradford portions of King’s Cross to Leeds and Bradford expresses, including even the ‘Yorkshire Pullman’. Bradford’s former L&Y shed at Low Moor found itself with the last three LNER B1 4-6-0s in BR service; Nos. 61030 Nyala, 61306 and 61337 and No. 61306 was given the honour of hauling the last steam-hauled Pullman on September 30. No. 61306 was also fortunate enough to be purchased for preservation and was moved to Carnforth along with two of the Fairburn tanks; Nos. 42073 and 42085; the tanks being destined for the Lakeside & Haverthwaite Railway. Fairburn tank No. 42152 hauled the very last ER passenger train, the 4.18pm Bradford to Leeds on October 1, touching 74mph in the process. 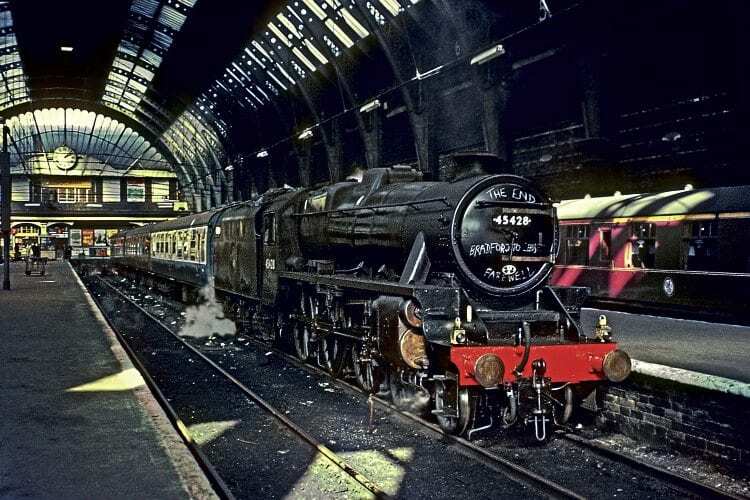 A large class of well-known locomotives, which was rendered extinct by November 1967, was the WD Austerity 2-8-0, and no-one even thought of preserving any. The last BR steam in the East Midlands, LMS 3F 0-6-0Ts Nos. 47289, 47383 and 47629 were withdrawn on October 7 after a period on hire to the NCB, working at Williamthorpe colliery. Fortunately No. 47383 was purchased for preservation, becoming a Severn Valley stalwart for many years. Normanton shed retained servicing facilities for steam and the West Riding continued to see steam arriving from across the Pennines even on passenger workings plus a daily oil train from Heysham headed by a 9F 2-10-0, although usually piloted by a Type 2 diesel. The end of steam in the Eastern Region left only the London Midland Region still persevering with steam traction. 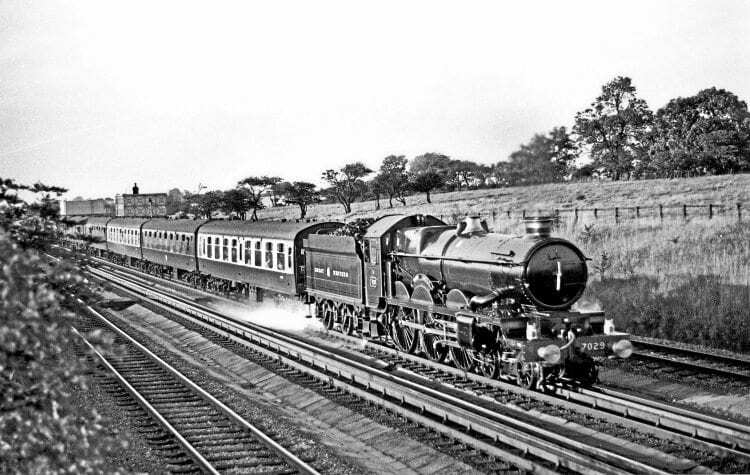 Standard gauge steam preservation was very much in its early days and there was still only the Bluebell Railway running timetabled steam-hauled passenger trains.